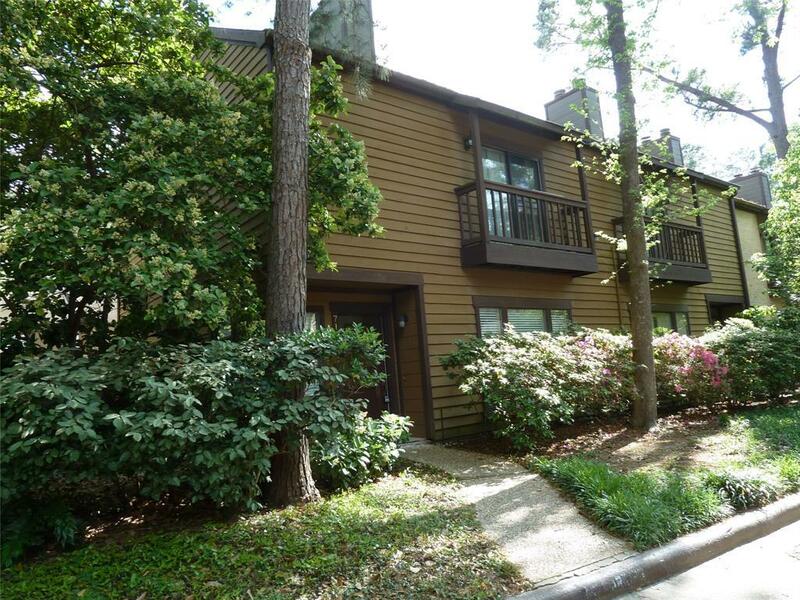 This 2 Story, 2 Bedroom, 2 1/2 Bath corner condo in a beautiful wooded setting. Spring Branch ISD. 24 Hour Manned Gate for added safety. Tile flooring throughout first floor. Crown Molding. SPACIOUS Living, Dining and Kitchen areas. Living Room features a wood burning fireplace. Granite tops accent the kitchen counters along with nice appliances. Enjoy all the natural lighting. Large privacy patio with direct access to 2 assigned covering parking spaces. Downstairs 1/2 Bath. 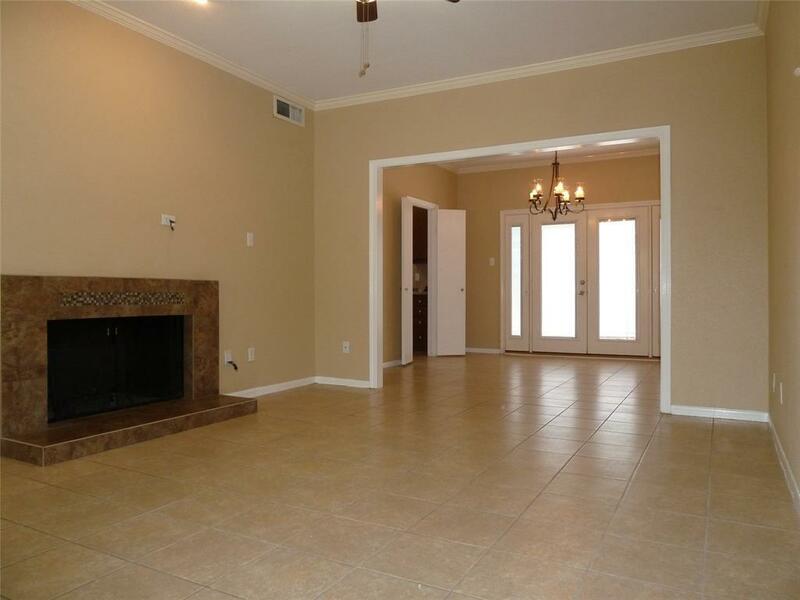 Master Bedroom includes cathedral ceiling, wood burning fireplace, full bath and walk-in closet. Secondary bedroom features a full bath as well. Ceiling Fans. Full Size Washer, Dryer. 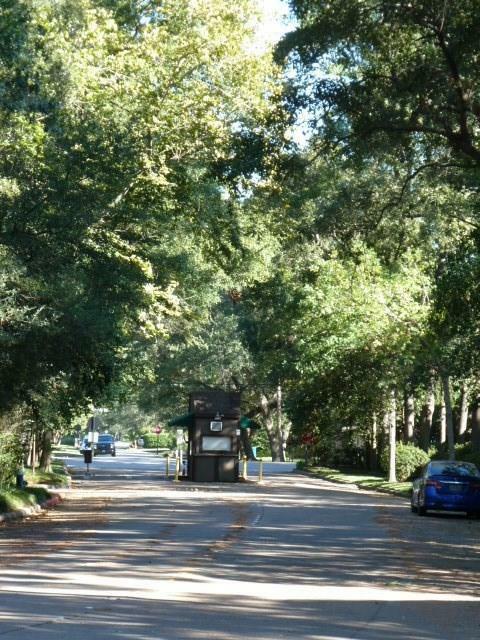 Cable, water, sewer & trash are included. Trendy amenities are within a minutes away: City Center, Memorial City, entertainment along with upscale restaurants & more. Energy Corridor, Beltway 8, I-10 are quickly accessible. 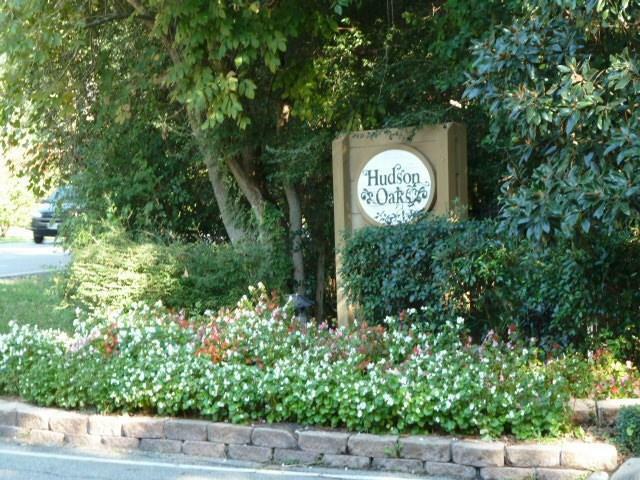 The fully fenced Hudson Oaks is a gorgeous serene community with mature trees and landscaping!